While numerous countries around the world fear the humanitarian and economic crises climate change is expected to bring, Mongolia — and to a lesser extent Russia and several other CEE/CIS countries — will reap significant economic benefits from a modest rise in global temperatures, a new International Monetary Fund (IMF) study finds. Mongolia is the clear outlier; the IMF forecasts that the country’s per capita output will grow by just under 1.4 percent in case of a 1 degree Celcius increase in temperatures. More broadly, the CEE/CIS region as a whole is set to benefit disproportionately from hotter temperatures. The same 1 C increase would boost the economies of a total of 13 countries across the region, more than half of the 22 countries worldwide that the IMF anticipates will benefit. 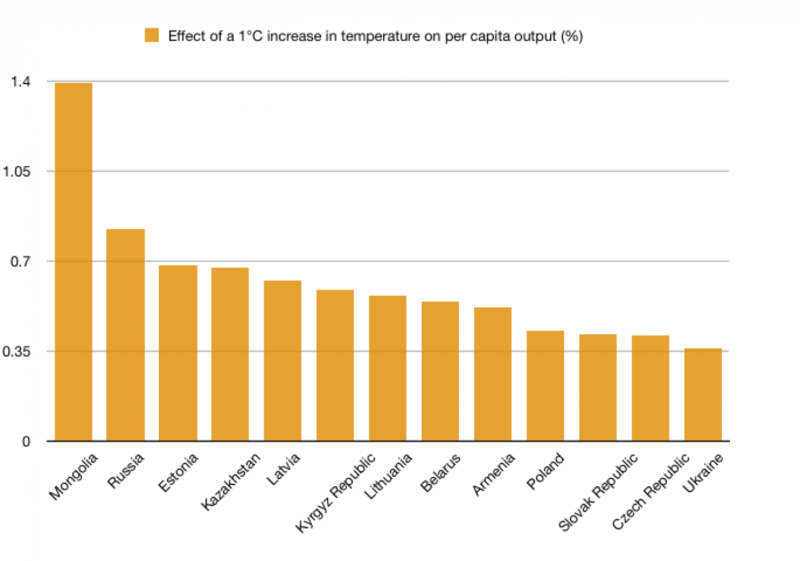 They include Russia, where a 0.83 percent increase in per capita output is expected if temperatures rise 1 C, along with Belarus, the Baltic states, Kazakhstan and Kyrgyzstan. Mongolia in particular is a country of extreme temperatures. 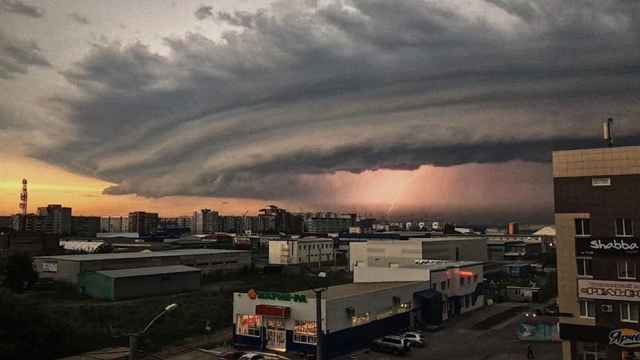 Ulan Bataar has the dubious distinction of being the world’s coldest capital — beating the capitals of Canada and Kazakhstan — and temperatures range from above 40 C in the Gobi desert in summer to below minus 40 C on winter nights. In such extreme cold temperatures, also seen in parts of Russia and Kazakhstan, economic activity is inhibited in winter. Construction sites sit idle, transport is interrupted and — despite specially adapted technologies — industries such as mining are also affected. In addition, warmer, wetter weather, as forecast in the IMF study, could make it possible to grow a greater volume and variety of crops in countries like Russia — which has already become the world’s top exporter of wheat this year. 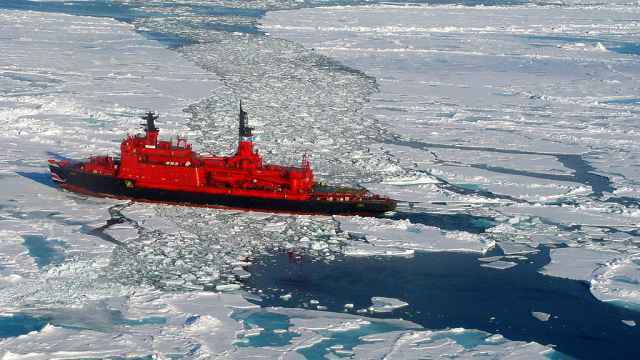 The melting of the polar ice cap, albeit a mounting catastrophe in global terms, is also seen by some as good news for Russia, whose ships are now able to navigate Arctic waters. This will also help open up exploration of the Arctic continental shelf, where substantial energy reserves still lie untapped. 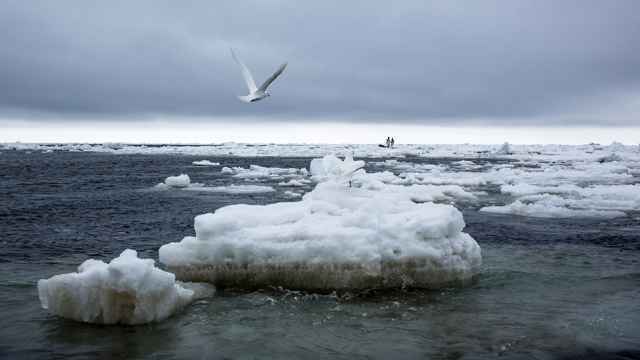 Recognising the potential of the Russian Arctic, Moscow plans to spend 209 billion rubles (3.4 billion euros) in the region over the next three years, with state and commercial companies are pledging billions more. President Vladimir Putin acknowledged this in an interview with CNBC this spring. 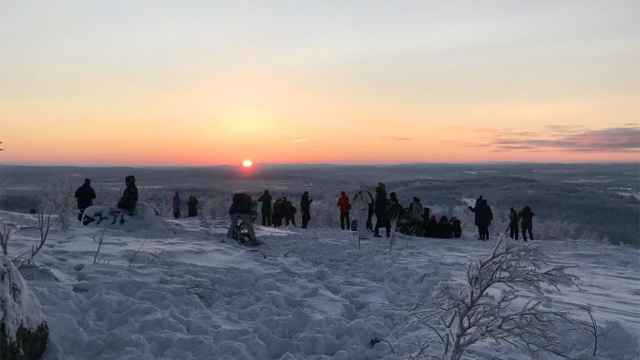 “What I’m about to say may be unpopular… Climate change brings in more favourable conditions and improves the economic potential of [the Arctic] region,” he told the news channel. In other countries in the CEE/CIS region, the impact is likely to be insignificant, and none are expected to experience a fall in output. This is similar to the situation in most of Europe and North America, but in stark contrast to other world regions. Africa is set to be the worst affected, while a fall in output is also forecast in Latin America, the Middle East, the Indian subcontinent, Southeast Asia and Australasia. This means most countries worldwide and the vast majority of the world’s population would be negatively impacted. “Close to 60 percent of the world’s population currently resides in countries where an increase in temperature would likely lead to such pernicious effects. By the end of the 21st century, this number is projected to rise to more than three-quarters of the global population,” the report says. 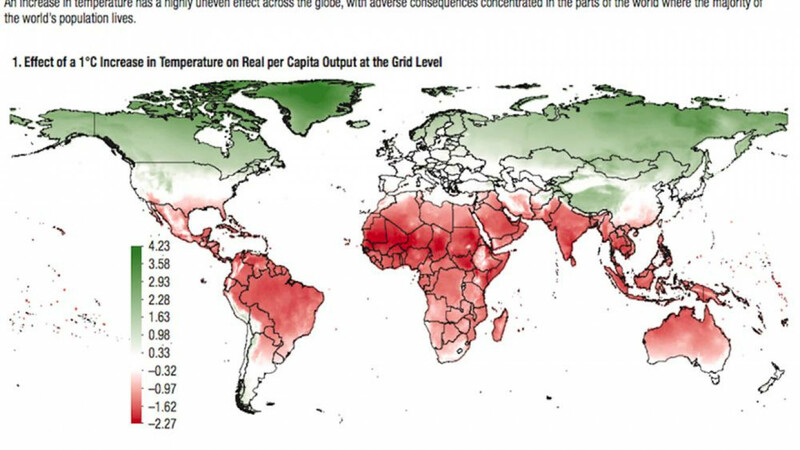 “Higher temperatures hurt economic activity in hot countries through many channels. They lower agricultural output, reduce the productivity of workers exposed to heat, slow investment, and damage health,” it warns. Many of the countries in the affected region are low income, making it harder for them to adapt to climate change. The 1 C increase examined in the survey falls far short of the expected temperature hike by the end of this century, which could be as high as 4 C or even more if sufficient measures are not taken to curb global warming. This would “erase close to one-tenth of the per capita output of the median low-income country by the end of the 21st century, relative to a scenario of unchanged temperature,” says the IMF. Overall, “Climate change is a negative global externality of potentially catastrophic proportions,” it concludes. The IMF also acknowledges that country-level data doesn't show the whole picture as there are significant differences within countries, meaning that just because warming would result in an overall increase in output in CEE/CIS countries, it doesn’t mean they would avoid a weighty humanitarian cost and damage to some economic sectors. Southeast Europe, for example, already experiences long hot summers and this year droughts have hit agriculture and pose a threat to hydropower production in parts of the region. Large parts of Central Asia are desert and the region is also vulnerable to climate change. “[C]limate change is likely to create economic winners and losers at both individual and sectorial levels, even in countries where the effect might be moderate or positive on average,” the IMF warns. This even includes Mongolia, where climate change is believed to be to a large extent responsible for the increasing severity and frequency of the “dzuds” — extremely cold winters that hit the country every few years, during which millions of livestock are killed. A government decision to remove regulations that prevented overherding in the 1990s, together with increasingly hot summers and more extreme winters, has led to recent dzuds taking a heavy toll on herders. Hundreds of thousands have given up their nomadic way of life and migrated to shanty towns around Ulan Bataar, which has brought its own set of environmental problems in terms of the chronic air pollution in the city. Hot weather is also causing severe problems this year, as drought forced Mongolia to suspend its grain exports, a setback for the country’s plans to diversify its economy away from over-reliance on commodity exports such as copper and coal. Temperatures in the landlocked country have already risen by 2 C in the last 70 years, three times faster than the global average, the United Nations Environment Programme says. That has brought about rising desertification rates, the melting of glaciers and drying rivers and lakes, threatening livelihoods. At least one person died and 15 people were injured. After just over 30 minutes of daylight, locals were eager to share their excitement with the rest of the world.